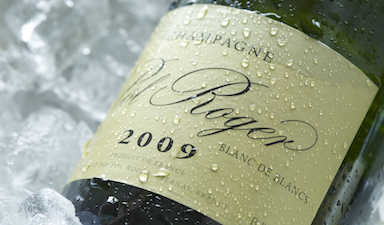 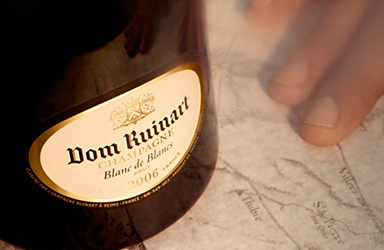 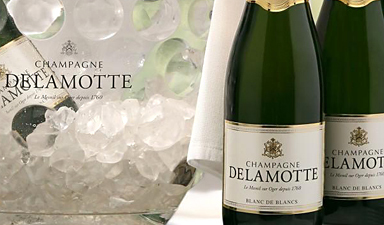 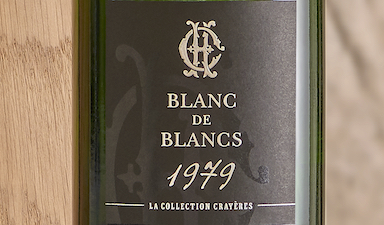 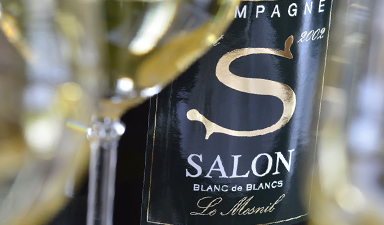 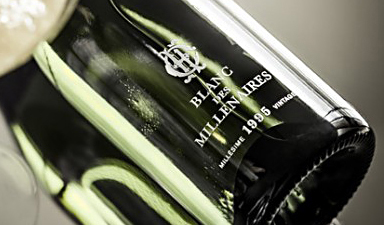 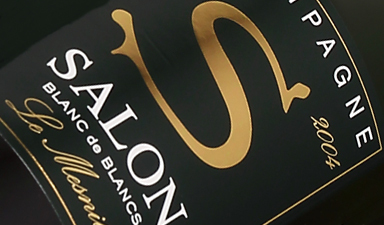 Blanc de Blancs (meaning white wine from white grapes) are blended solely from white Chardonnay grapes. 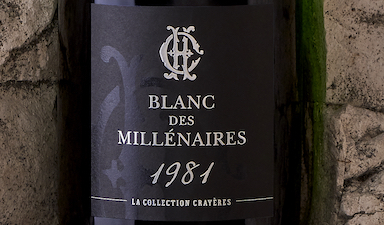 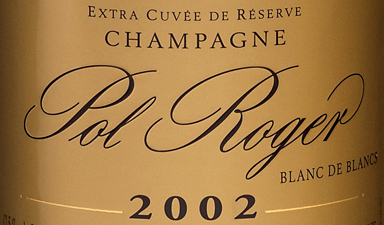 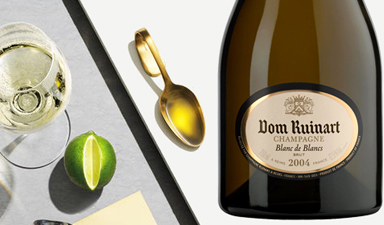 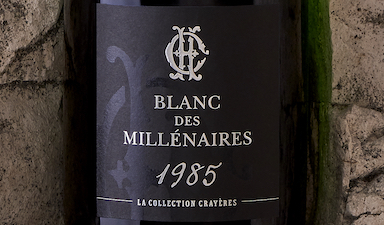 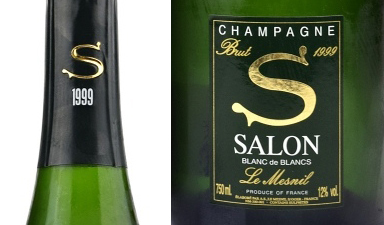 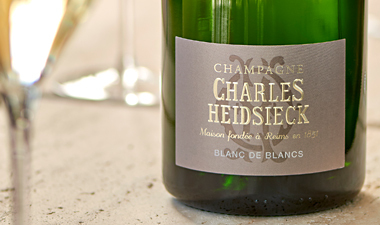 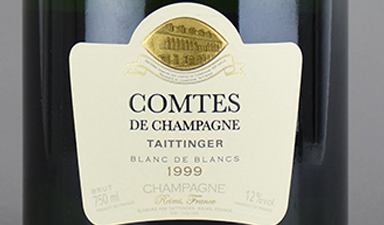 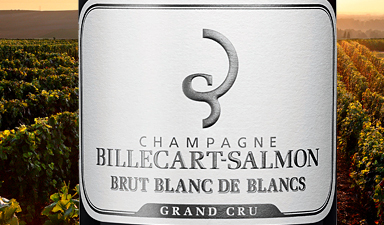 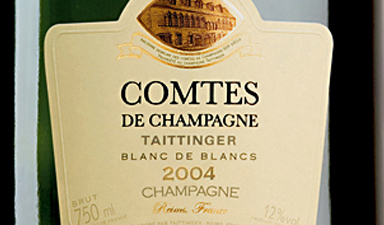 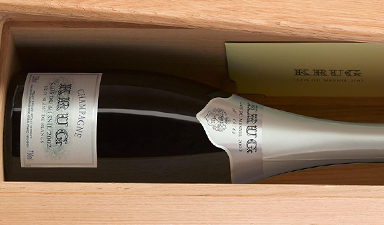 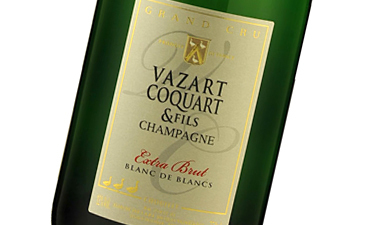 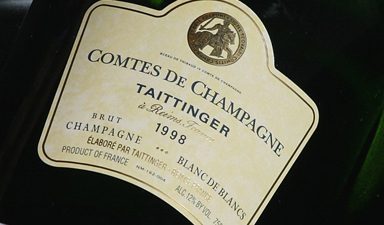 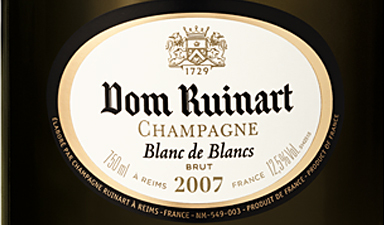 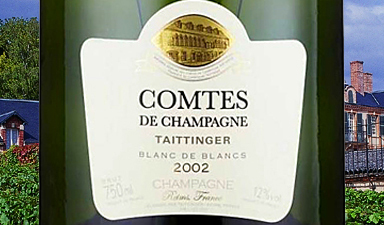 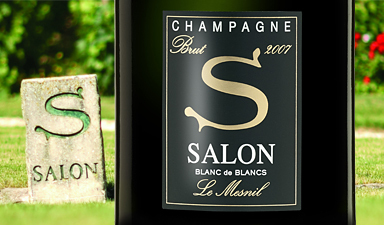 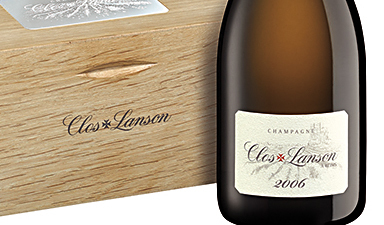 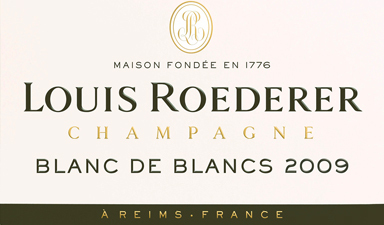 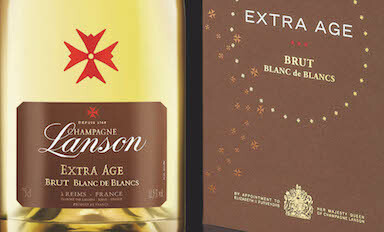 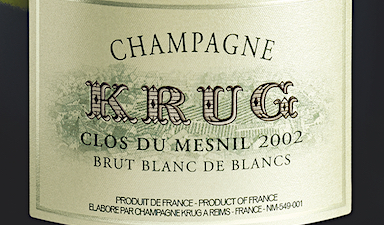 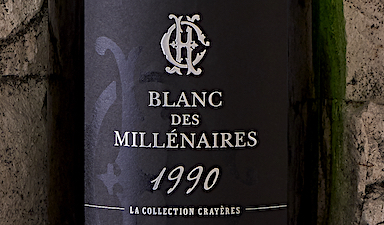 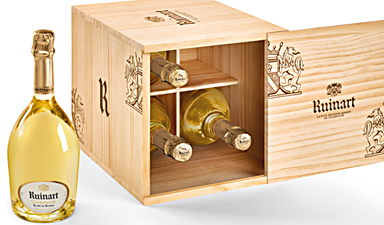 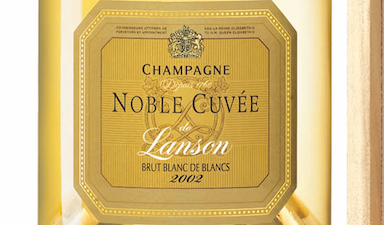 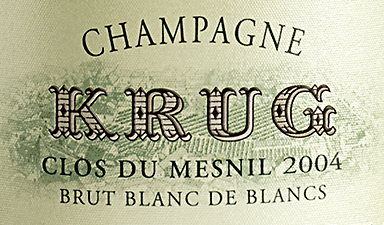 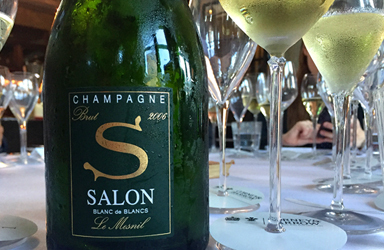 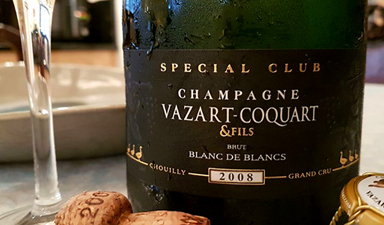 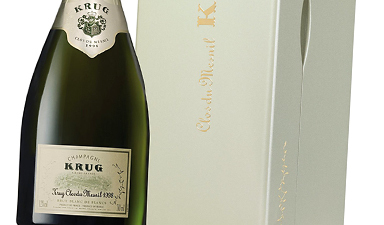 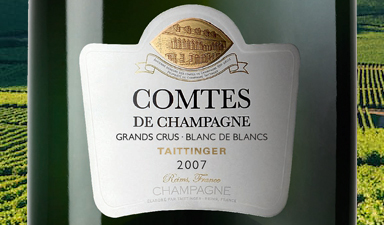 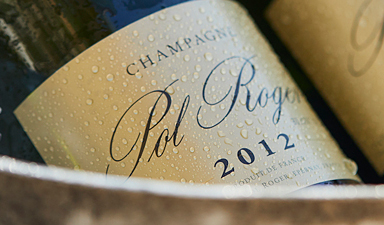 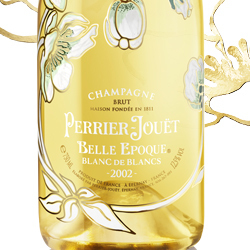 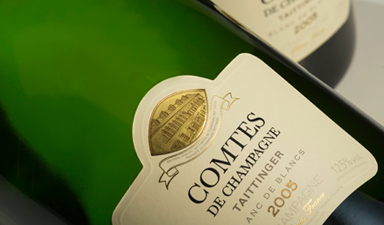 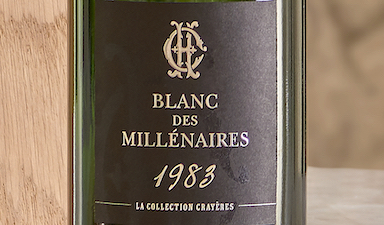 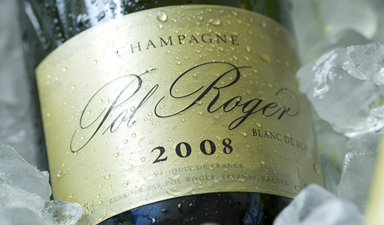 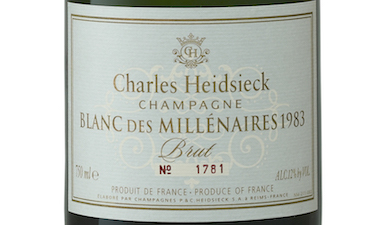 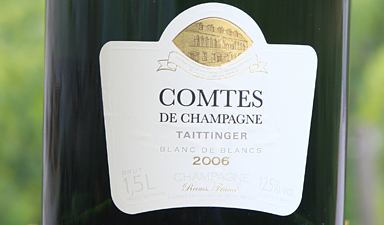 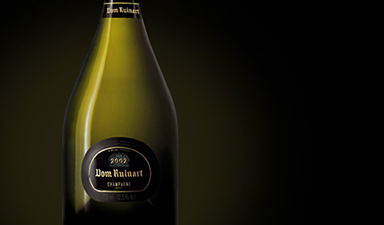 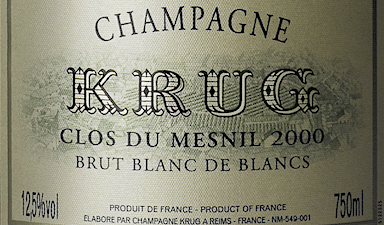 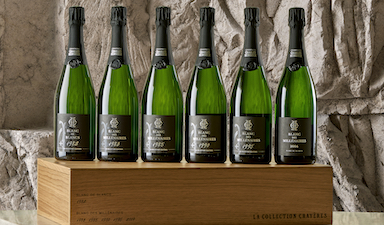 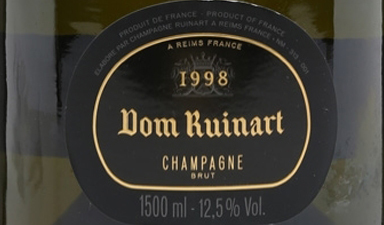 They can be non-vintage, vintage or prestige cuv�e champagnes. 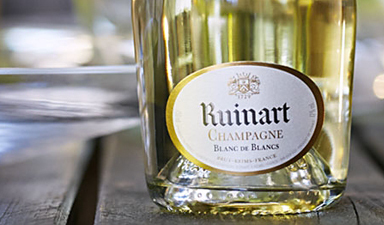 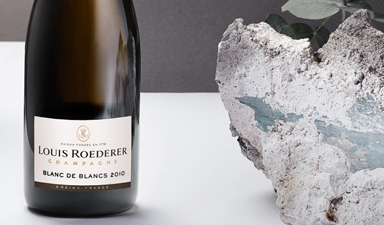 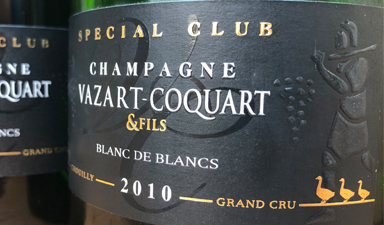 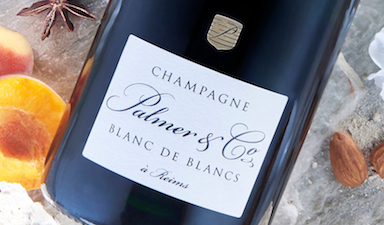 Blanc de Blancs are celebrated for their pure freshness and elegance and are particularly well suited to pairing with food.